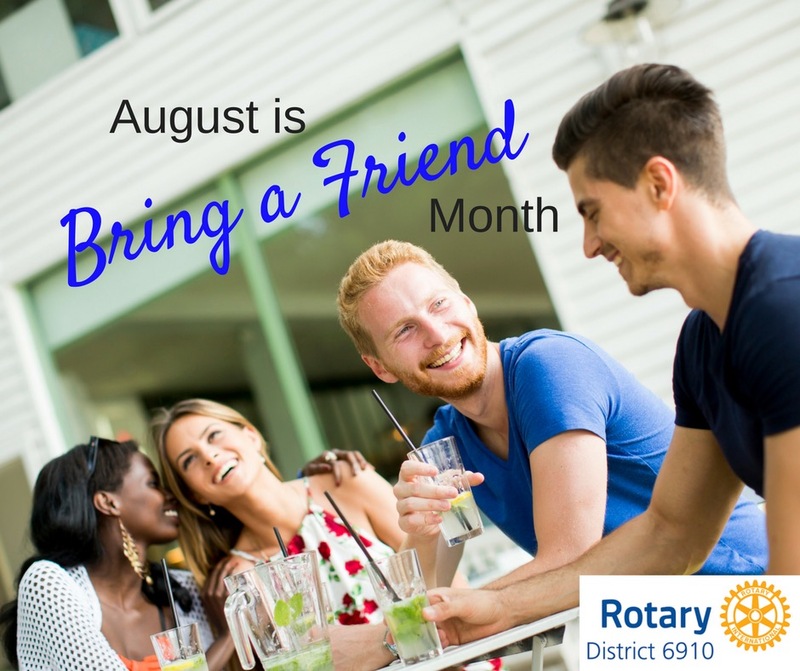 In Rotary, we celebrate membership in August. August is Membership and New Club Development month. 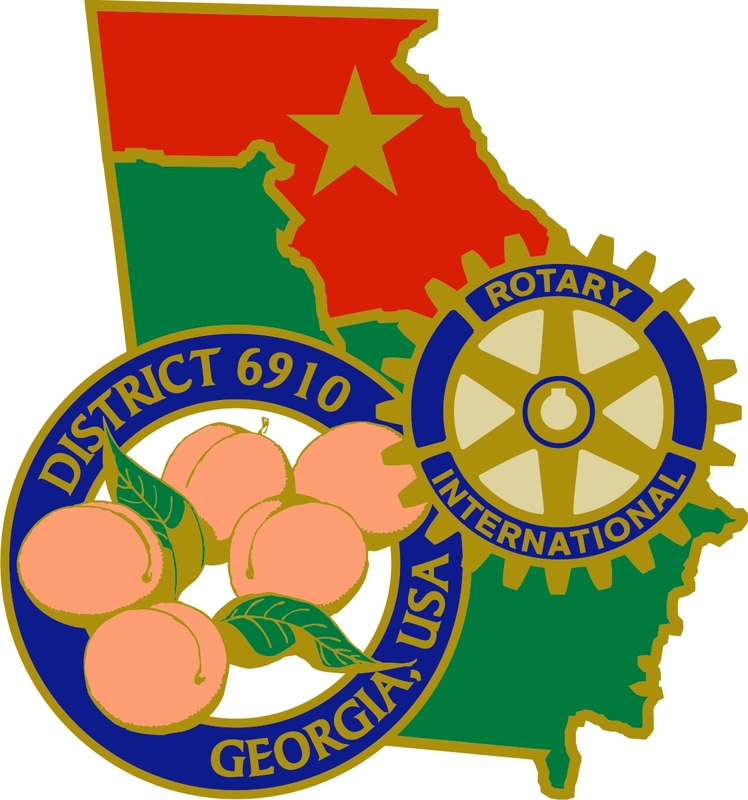 Had it not been for our club, The Rotary Club of Hall County, being chartered June 2009 in Rotary District 6910, I might not be a Rotarian today. Forming new clubs is still a part of growing our reach as Rotarians. Recent changes approved by our 2016 Council on Legislation allow for greater membership flexibility. But something simpler than starting a new club is inviting someone to attend your meeting this week. Many people we come in contact with on a regular basis might appreciate the gift of this invitation. That person might be right within your own family or household. I encourage you to invite your spouse or your adult children. Think not only about your friends and family, but the people you do business with on a regular basis. These potential members are typically all people who want to see the world and local community as better places, serving those in need. As our Rotary International President said in a recent message: "We need more willing hands, more caring hearts, and more bright minds to move our work forward." But these new members won't magically appear. They often just need an invitation. Be the giver of that gift. Strive to invite someone to Rotary every week, especially this month, as we strive in August to "Bring a Friend." I thank you for all you do in your club to see that your club is vibrant and relevant. Share the opportunity with those qualified prospects around you, helping them to join with us in Rotary Serving Humanity.